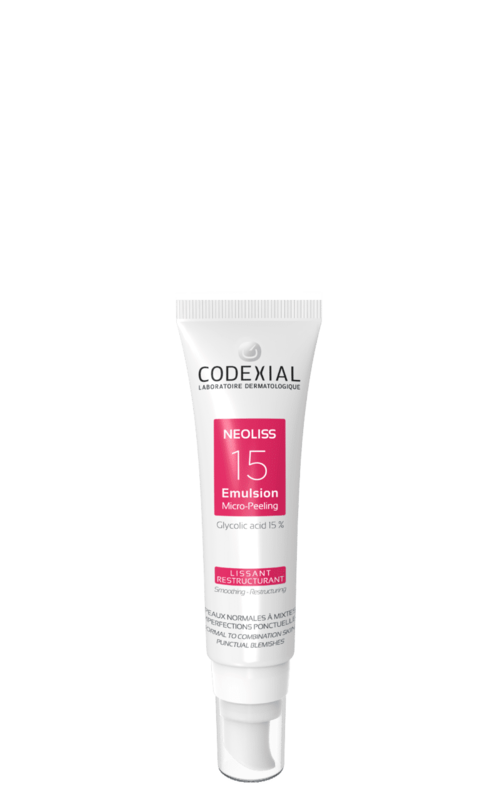 Neoliss 15 Emulsion is aimed at normal to combination skins with punctual blemishes, that have lost their radiant complexion, in case of skin roughness or for localized excess sebum. 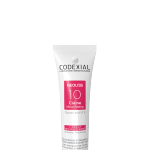 It prevents and corrects the signs of aging on the skin. 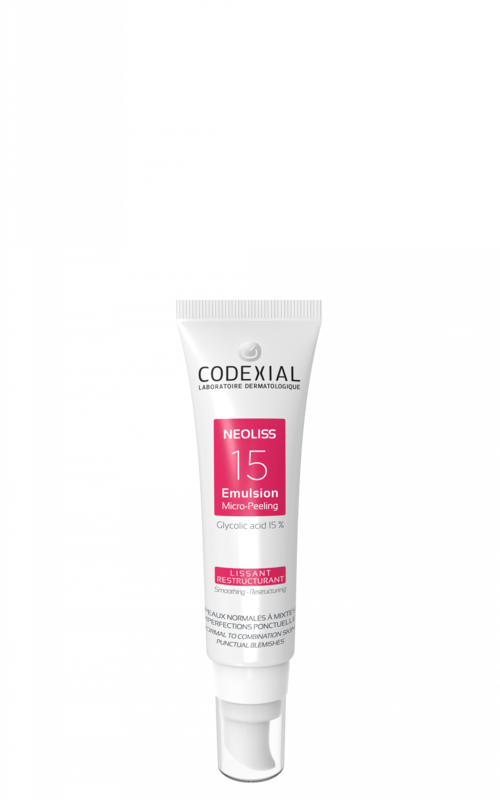 Neoliss 15 Emulsion is a fluid skin care, fragrance free, with smoothing and restructuring properties (peeling effect) thanks to its high concentration in glycolic acid. Apply once or twice daily on the face, the neck and low-neck after having cleaned and perfectly dried your skin. Texture allowing the use of makeup. Avoid the eye area. 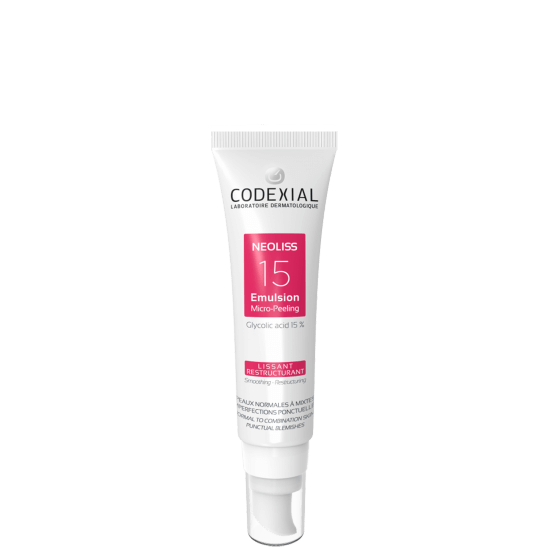 Smarting sensations might be felt when the cream is applied on the skin. In case of important feeling of irritation, space out its use. Do not expose yourself to sunlight during the treatment.